Virunga National Park is re-opening for tourism in 15th February 2019 after eight months since the park was closed following instability within the park region. 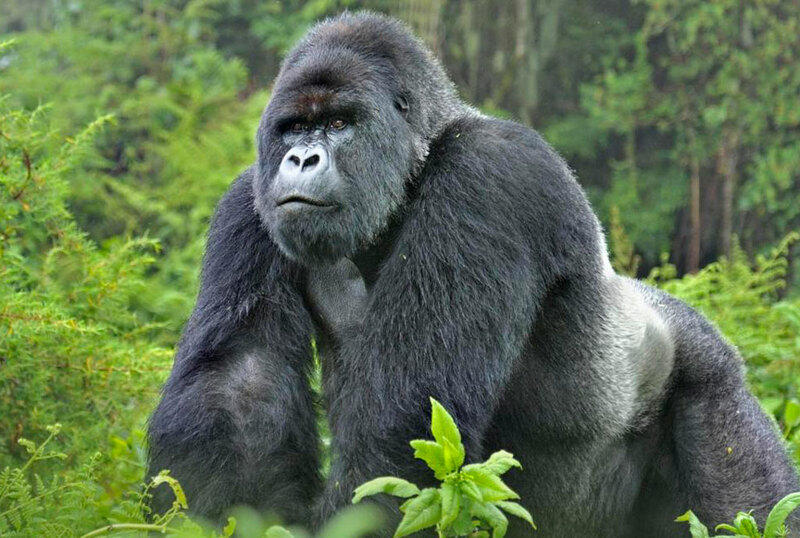 This is the popular Congo gorilla safari destination being the only West African home to Mountain Gorillas and host to Mount Nyiragongo which is one of the most active stratovolcanoes in Africa. 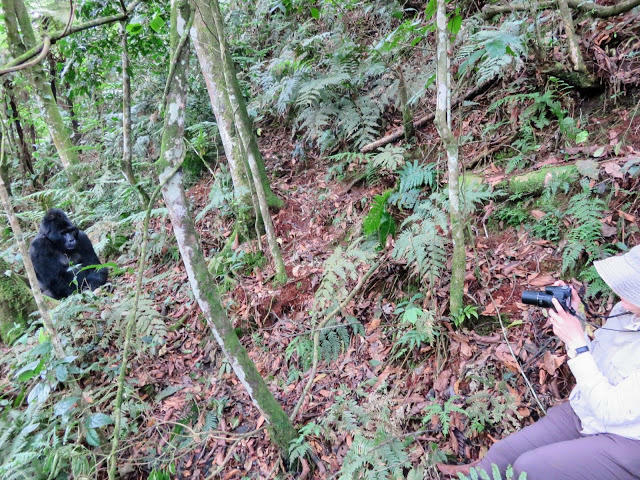 Virunga National Park management has assured of security within the park, since the park is now open we decided to help you on how to plan for your next Congo safari by giving you details of the Congo travel requirements. A Yellow Fever vaccination certificate is required if you are to enter the Democratic Republic of Congo, Rwanda and Uganda. You get the vaccination back in your home country at least 10 days before departure and it should be signed and stamped which after you must carry along for your safari. Before you get into Congo for a safari, you need a Congo Visa that should be processed early. 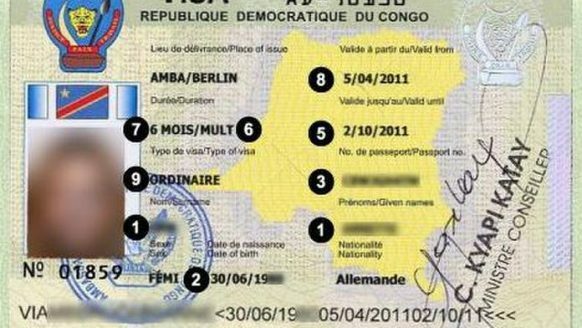 The Institute Congolais pour la Conservation de la Nature (ICCN), the Congolese wildlife authority, has an agreement with Direction Générale de Migration (DGM), the Congolese immigration service, to facilitate obtaining 2-week, single entry tourist visas for people visiting Virunga National Park. The tourist visas purchased through Virunga National Park are non-refundable. To qualify for a Congo tourist visa, you must first purchase a safari package (new packages have been set up for as soon as the park re-opens by 15th February 2019). Your tourist Visa will be sent electronically by the email provided during booking 2 weeks before your travel date. Ensure to print out the visa and present it at the border at Grande Barriere building along with the package confirmation details. If you are using Ethiopian Airlines to fly direct to Goma Airport in Congo, ensure to notify the tourism team two weeks before your schedule flight with the name of your departure flight to ensure that your visa information is communicated to the Airline. For tourists planning to travel to Congo, you can get into the country by either air or road. 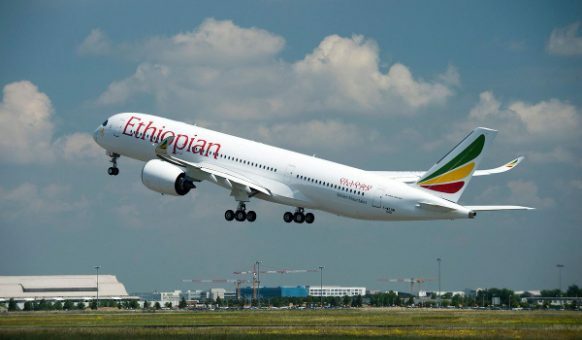 If you are flying directly into Congo that means you have to use Ethiopian Airlines however the airline goes to Goma once a week and returns in Seven days. If your safari is not taking this long then the neighboring Kigali International Airport in Congo is the best option since the Airport has daily fights and is 379km to Virunga National Park. If you are arriving into DRC using a safari vehicle for instance connecting from Rwanda or from a Uganda wildlife safari, the entry point for visitors to Virunga national Park is through the city of Goma at the Grand Barriere border crossing. Travel to, within and from Virunga National Park is mandatory to be by the official Virunga transport starting and ending at the Goma Tourism Office. Your safari guide will ensure you arrive on time. 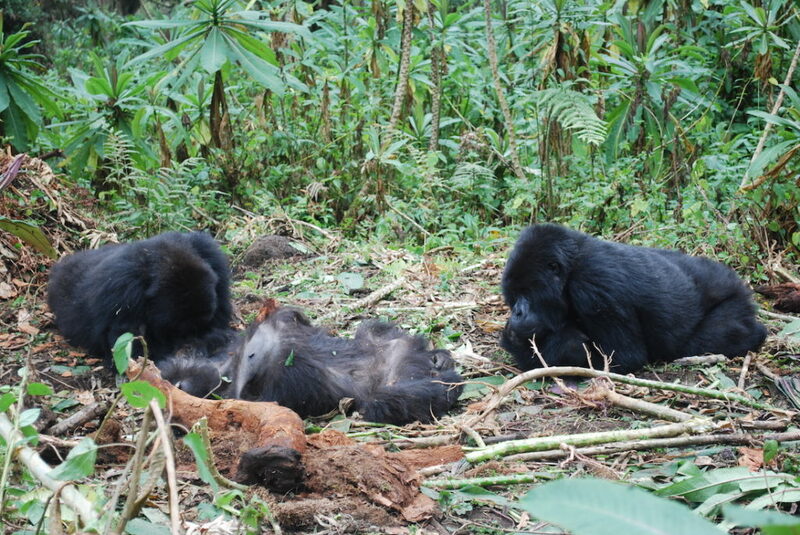 Now you have no need to worry, just contact your tour operator to help you with booking to the Virunga National Park. 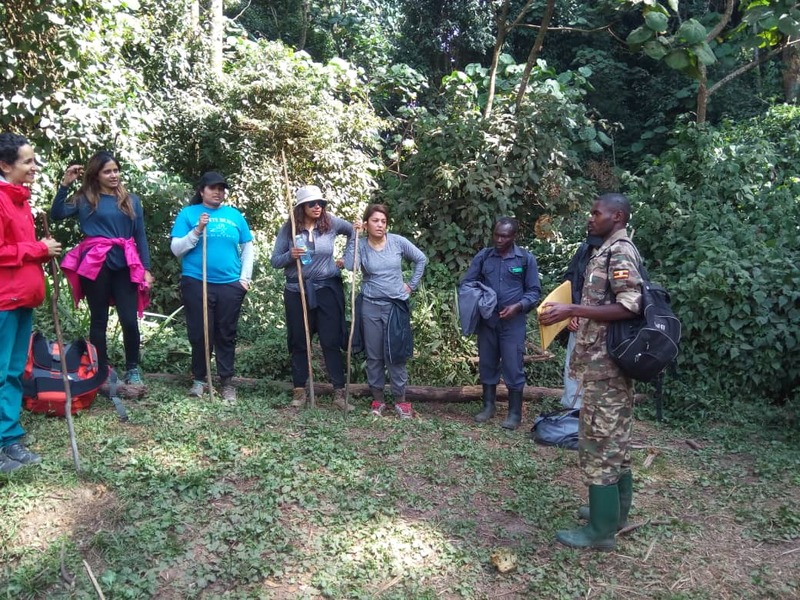 In fact, you can tailor your 3 days safari to Congo with a Uganda gorilla trekking safari or gorilla safari Rwanda and make your trip memorable.